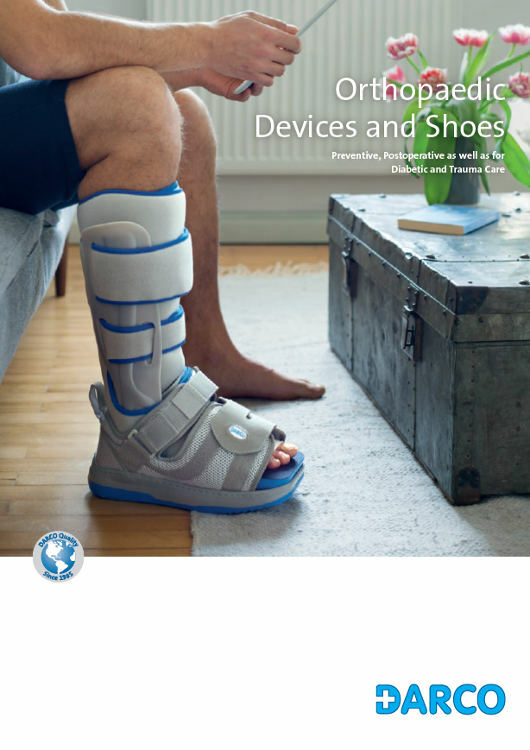 Postoperative Care: After foot surgery or foot injuries as well as in case of problems due to malposition in the foot; the question of "what is the right shoe?" 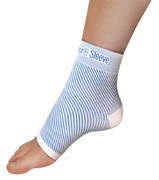 invariable comes up. 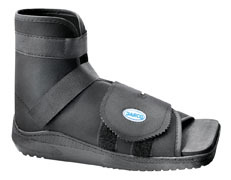 DARCO, is a worldwide leader for Postoperative shoes, Off-loading shoes and wound care shoes, Diabetic oriented shoe wear, and Castboots. 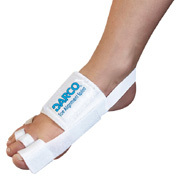 DARCO is internationally represented in hospitals, surgical centres and specific foot surgery centres. 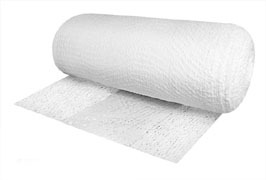 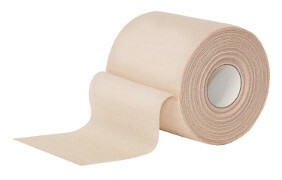 Our product range also includes bandages for stabilization and preventive care. 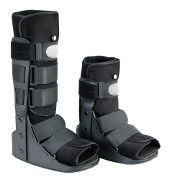 Trauma Care: More than 25% of the bones in the human body are located in the feet. 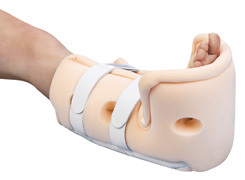 This is the reason why ruptures, sprains and fractures are the most common injuries. 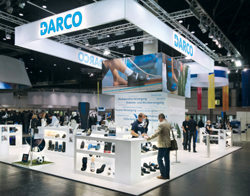 DARCO has thus launched a special product line addressing the needs of every patient in an individual and specific way. 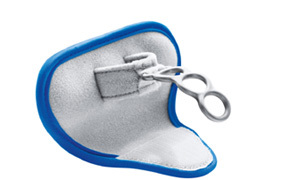 Diabetes and Wound Care: Pressure wounds and foot ulcers occur frequently with diabetes and present great risks for the individual. 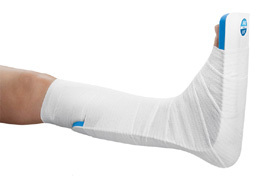 Proper and effective healing of the wounds is of great importance and presents a great challenge for health care providers and for the individuals suffering from the condition. 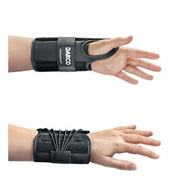 DARCO is dedicated to creating devices to help ailment. 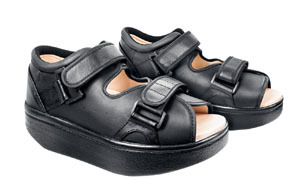 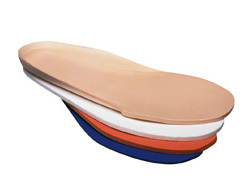 Our Diabetic, off-loading and Wound Care line of shoes are focused on prevention of the wounds and ulcers as well as to aid and facilitate the healing process in the presence of wounds. 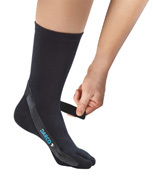 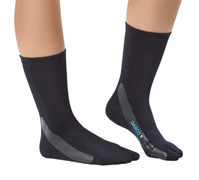 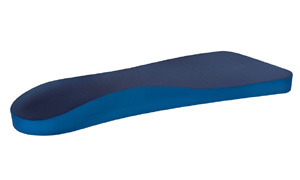 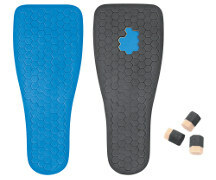 Insole Systems and Accessories: The DARCO Insole Systems and Accessories will allow you an individual and rapid pressure redistribution. 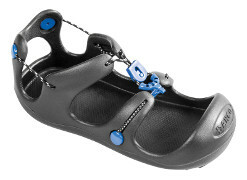 In keeping with our motto "Off-loading as much as needed, Weight bearing as much as possible". 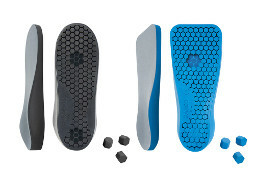 Especially in the field of Diabetic and Postoperative Care the DARCO Insole Systems with different shore densities have proven to be successful. 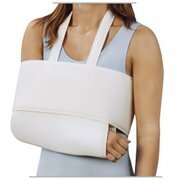 Sports-Medicine and Physiotherapy: Whether it's amateur or professional sports, an effective healing process and a speedy recovery of and an injury is the ultimate goal. 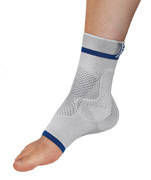 It is ever more important now to proactively address preventive measures to avoid injuries and associated symptoms. DARCO has developed a cutting edge range of products specifically designed for Sport Medicine and Physiotherapy: The ideal complement to our range of products. 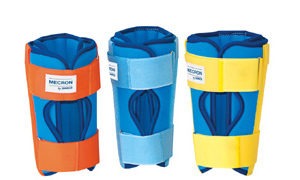 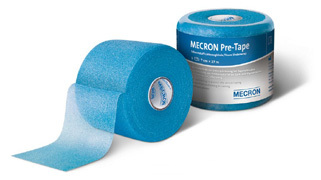 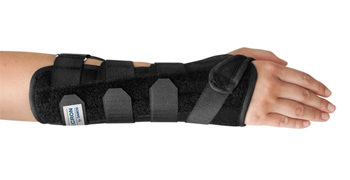 MECRON product range is comprised of splints and bandages designed to maintain and restore the function of the entire musculoskeletal system. 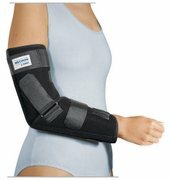 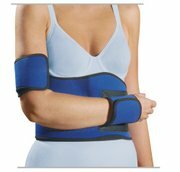 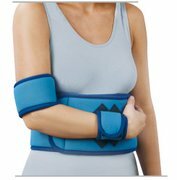 The product line consists of Knee Splints, Shoulder Bandages, Elbow Splints and Wrist Guards plus Hip Support Devices and Thorax and Abdomen Support Devices. 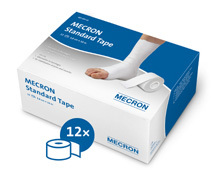 By adding the high quality of the MECRON products to our portfolio, we broaden our product range with a well-established name in the market place. 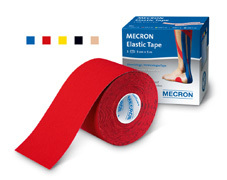 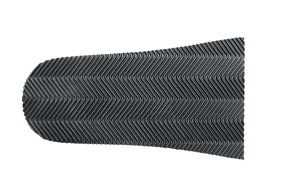 MECRON Soft Goods are made 100% in Germany - the perfect addition to our product range. 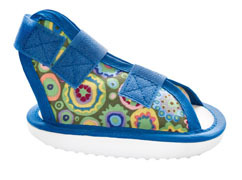 Pediatric Shoes/Kids Care: The postoperative care and treatment of an injured or deformed child's foot is a very specialized area. 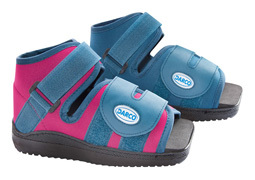 Through very specific research DARCO has designed a line of foot care products for children. 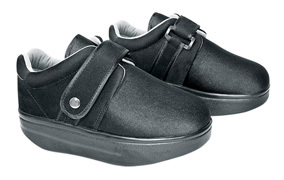 This specialized line of foot care products for children has directly evolved from our very effective adult line of foot care shoes. 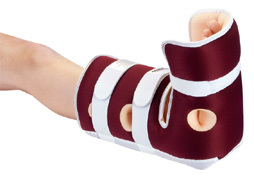 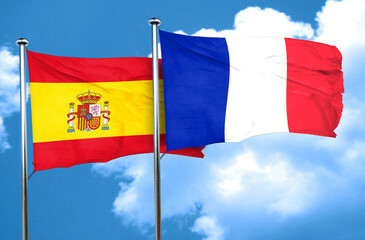 Those proven features and characteristics have been adapted for the unique needs of children.